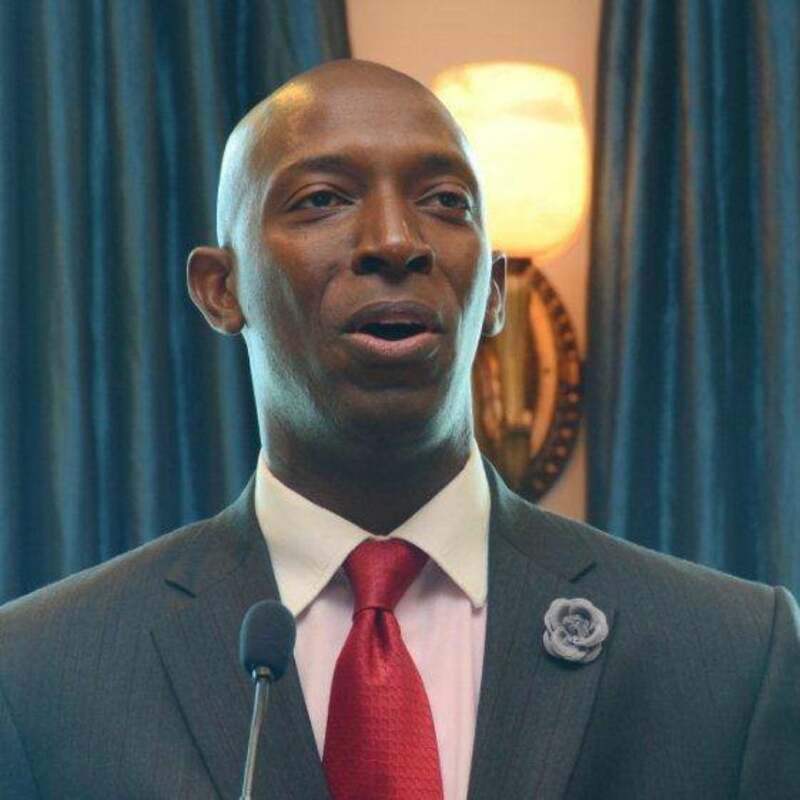 Miramar, Florida, Mayor Wayne Messam would use his presidential race to highlight the need to cancel out the trillion of dollars already owed in student debt. Last month, Miramar, Florida Mayor Wayne Messam, who does not hold much name recognition, announced that he was seriously thinking about throwing his hat in the 2020 Presidential race. The 44-year-old, as Buzzfeed notes, was recently re-elected as the mayor of Miramar, a city with 140,000 residents, but at the same time, he has taken steps to launch an exploratory committee for a possible presidential run this week. The focus of his campaign, an aide told Buzzfeed, would be addressing a hot button topic that many other candidates have not spoken out about, an issue plaguing millions of Americans…that is, student loan debt. More specifically, Messam, according to the aide, is pushing a proposal to wipe out the more than $1.5 trillion in student debt that Americans owe. Of course, much of the Democratic presidential field has vocalized support for debt free or tuition-free higher education in some way. What Messam is proposing is something completely different, addressing an issue from which many are already taxed with. It is still not clear what such a policy would look like or how it would be implemented, however, his presidential team is optimistic, hoping that the proposal will draw the interest of voters.